What an idea! Scratch your travel itch! This is amazing! 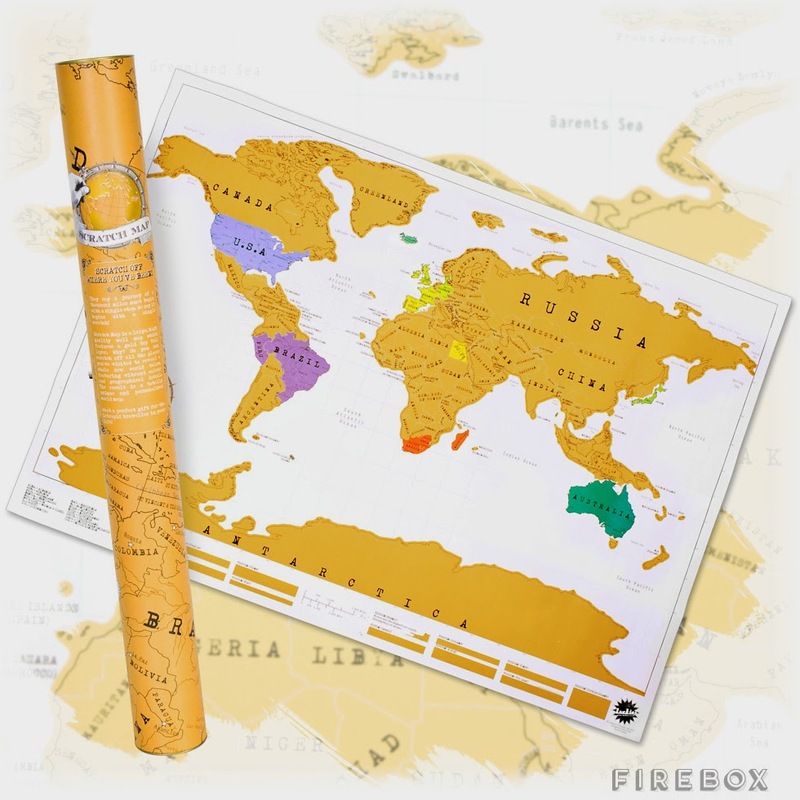 A scratch map for travel, It is great!